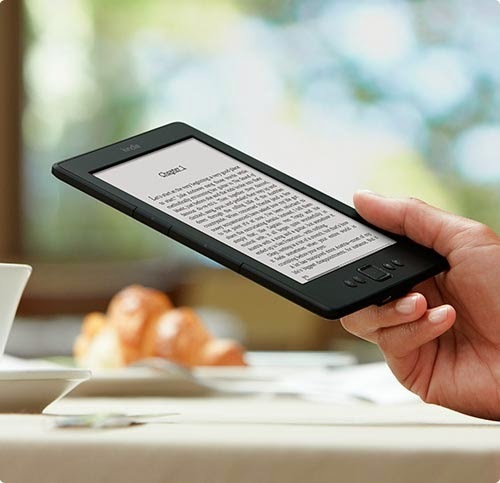 NWP Books: So What's a Kindle? So what’s this Kindle thing that everybody’s talking about? Surprise: It’s all of the above. Or more accurately, whichever of the above that you prefer. So if you’re curious, explore the links. The devices are cool. But seriously, the free software works on most every computer or mobile device on the planet. And it really is free! And oh, the books you can get for any of them! So much knowledge!